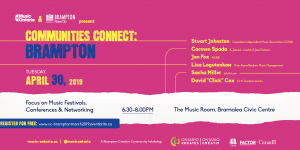 MusicOntario during the Pan Am Games feat. Tiny Danza & Jay Macedo! 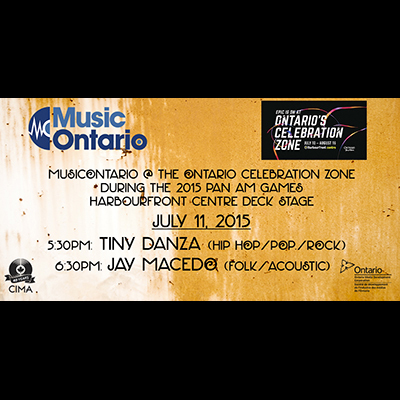 MusicOntario is taking on the Ontario Celebration Zone's Harbourfront Deck Stage for 10 days during the 2015 Pan Am Games in Toronto! 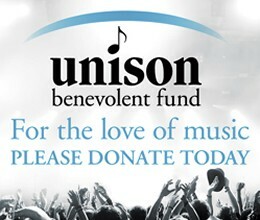 Check us out 5:30-7:30PM each Thursday, Friday, Saturday and Sunday from July 11-26! July 11th brings you... 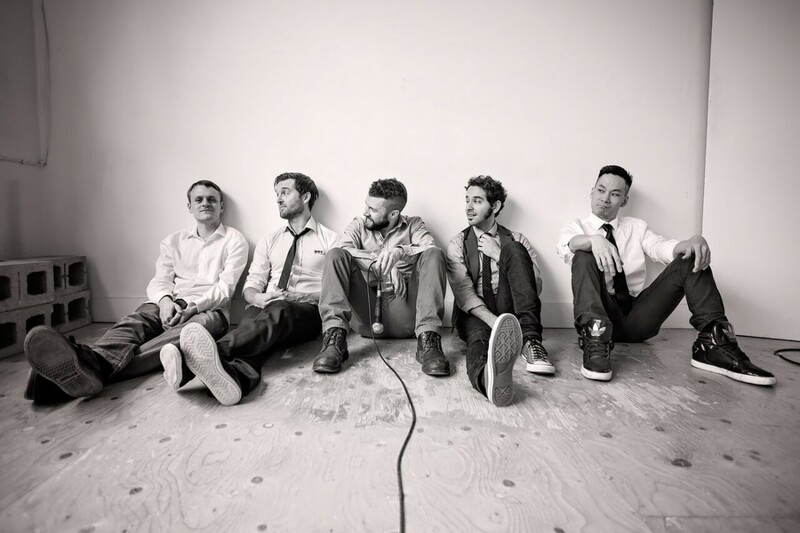 TINY DANZA - 5:30PM Known for their ability to energize even the most fickle of audiences, they combine live drums, synth keys and electric guitar with soulful vocals and tight rapping. Tiny Danza has a signature sound that unifies elements of both electronic and acoustic sounds. 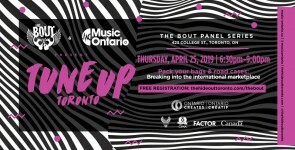 Hailing from Toronto, Ontario, they have been a staple in the local indie scene and have traveled that sound to LA and Europe. Each member brings a unique style to the table making making them a perfect blend of hip-hop, R&B and indie music. JAY MACEDO - 6:30PM Music and Art made by living through this Life in the pursuit of happiness. Acoustic erie vibes with trance induced melodies and folk bluegrass undertones haunted by waves of rock elements. 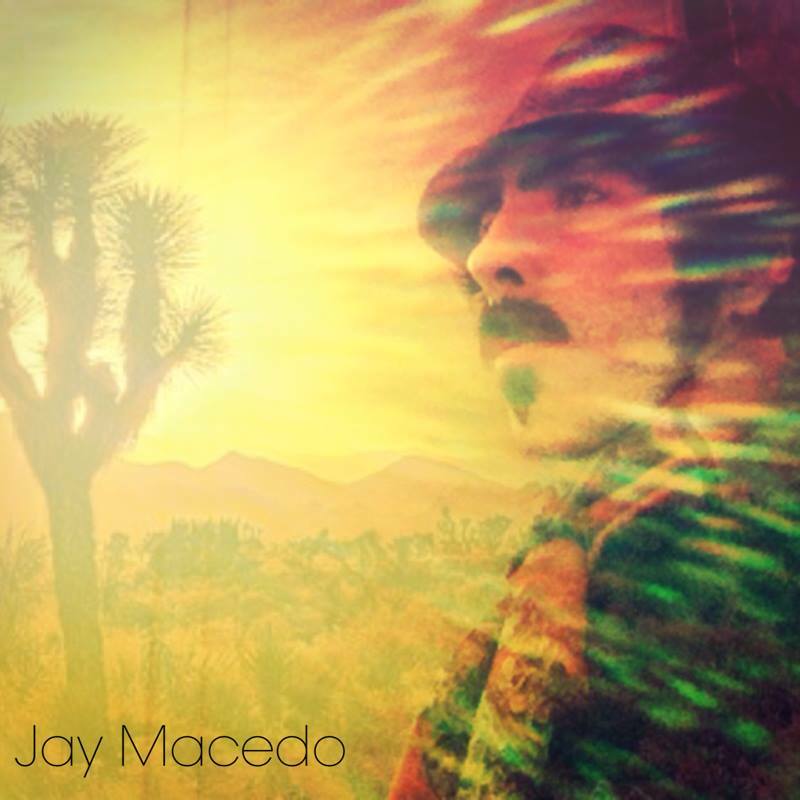 Jay Macedo has been writing and performing for over 20 years. Inspired by many artists and groups, Jay has enabled himself to create his own flair for songwriting, passion and life.